All about the land and improvements. 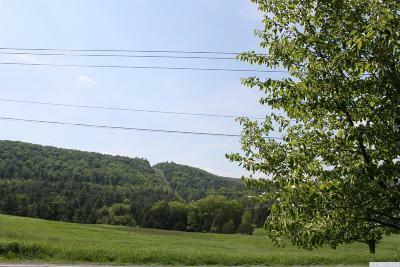 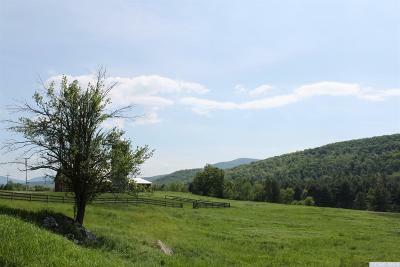 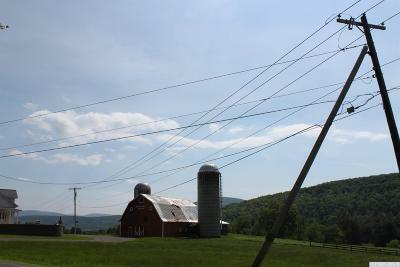 This 1 acre parcel with picturesque meadow and mountain views is located across from Windswept Farms. 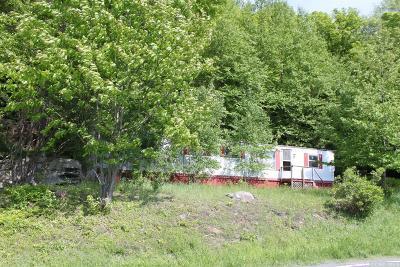 There's a 55 x 12 mobile home dated 1975 on the property that is in fair condition, no real value given towards the mobile. 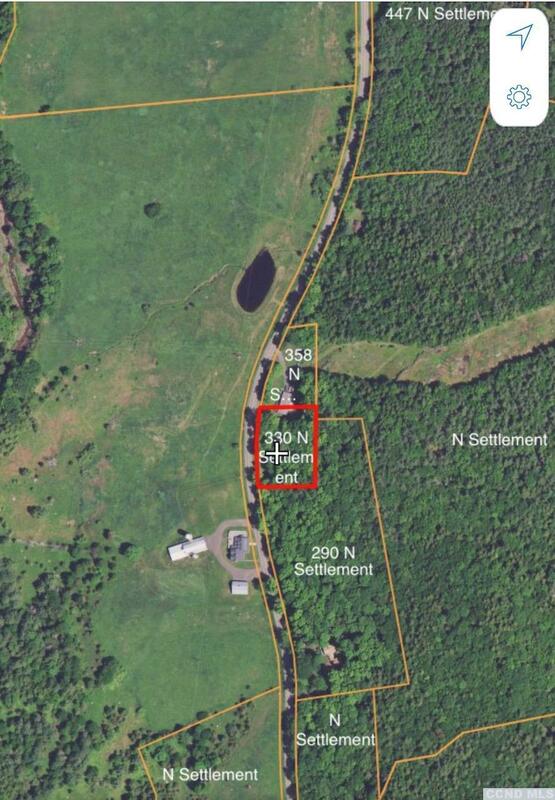 The price is based on the acreage, improvements, and views. 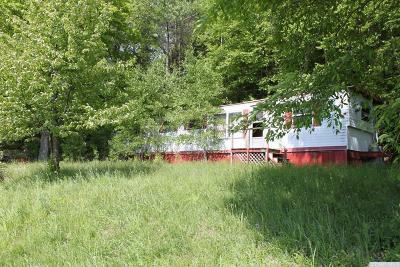 Can be purchased alone or with properties across the street, 351 North Settlement Rd (Windswept Farm) and or 447 North Settlement Road.